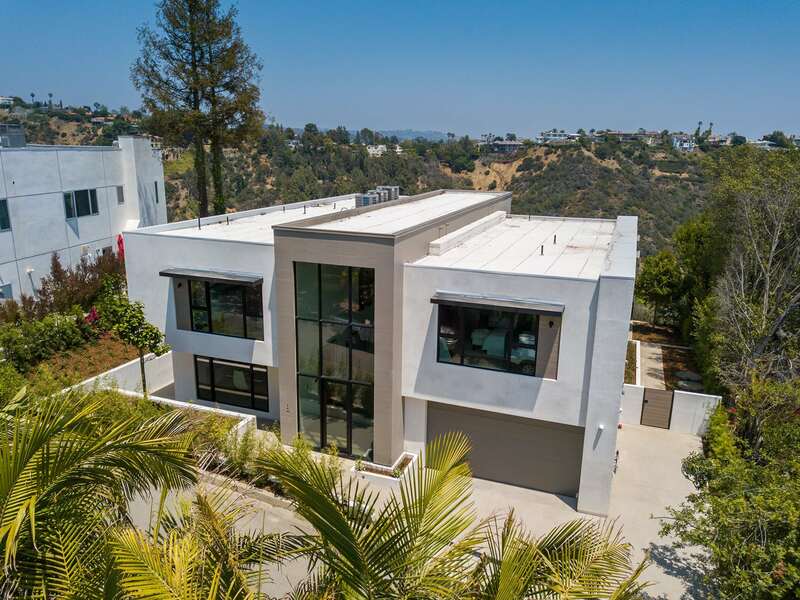 INCREDIBLE VALUE FOR EXQUISITE NEW CONSTRUCTION IN COVETED BEL AIR! 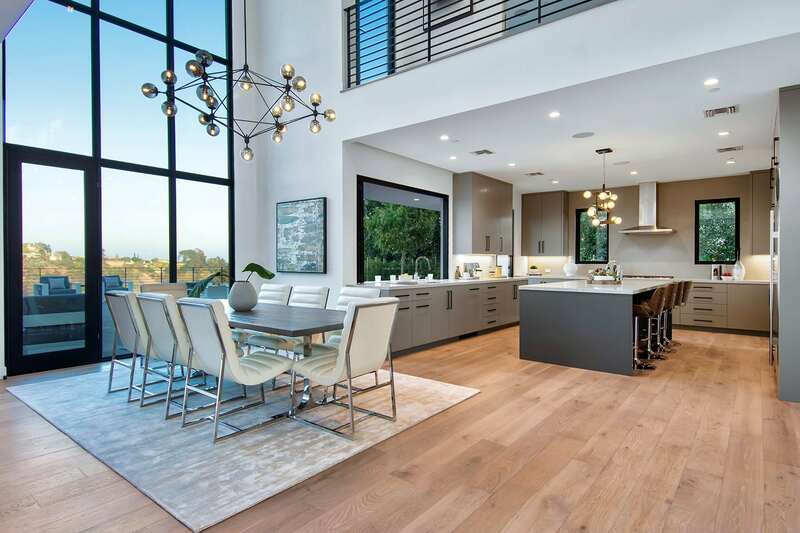 This state-of-the-art smart home is prepared to cater to all lifestyles through the touch of a button. 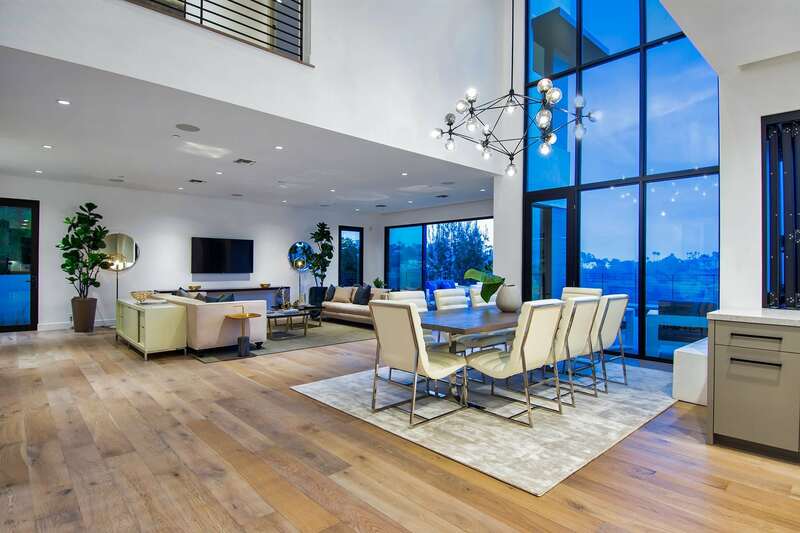 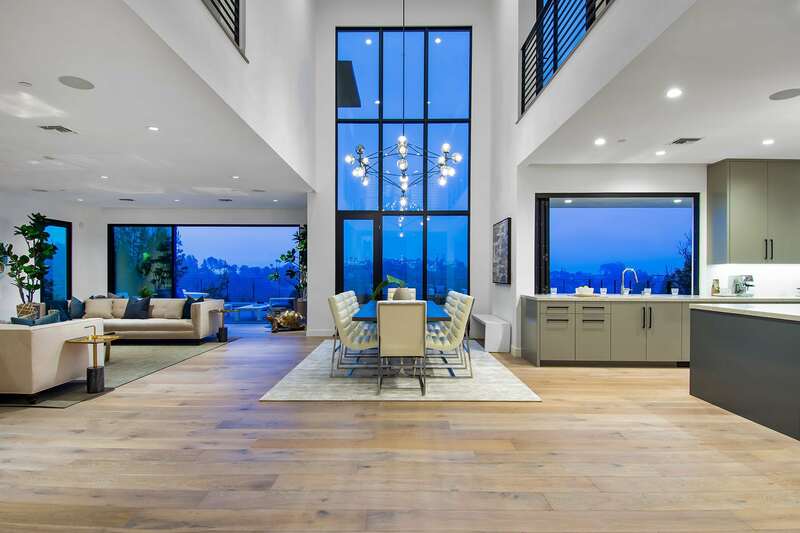 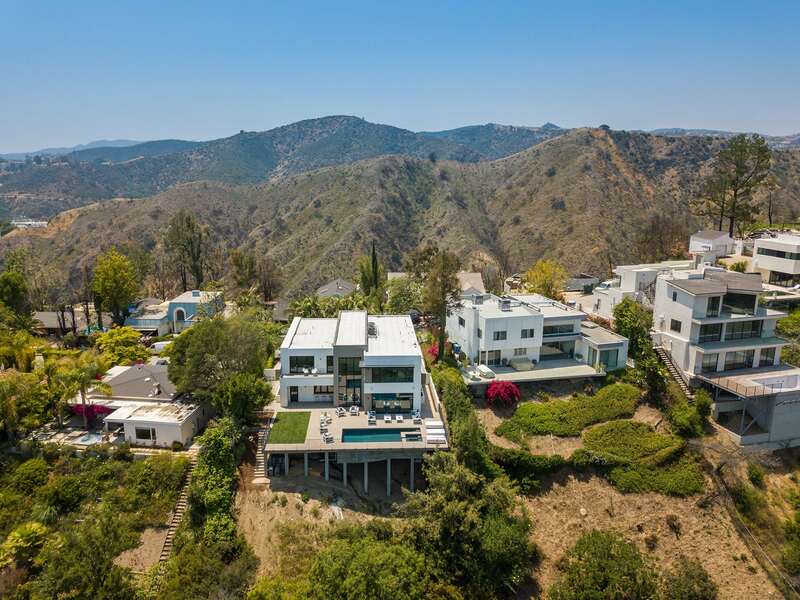 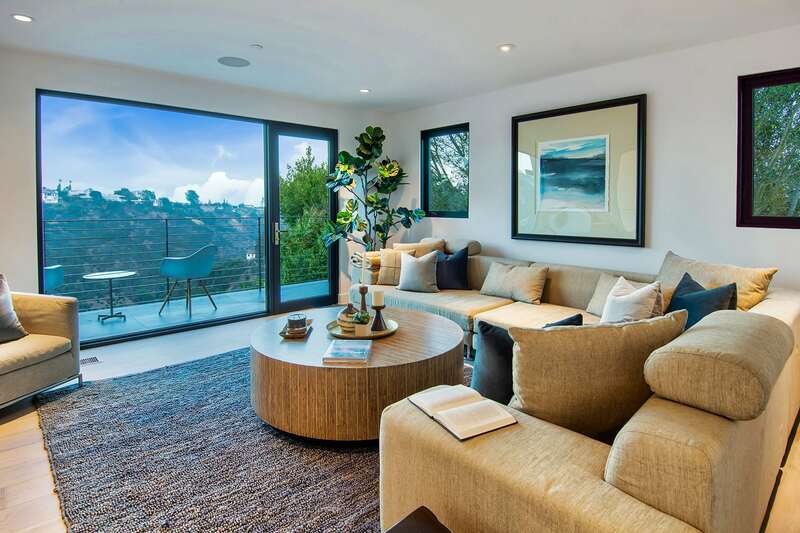 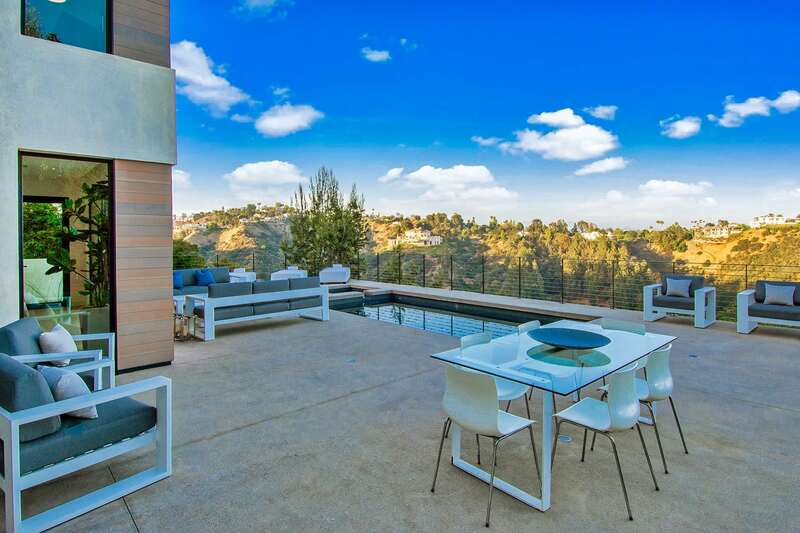 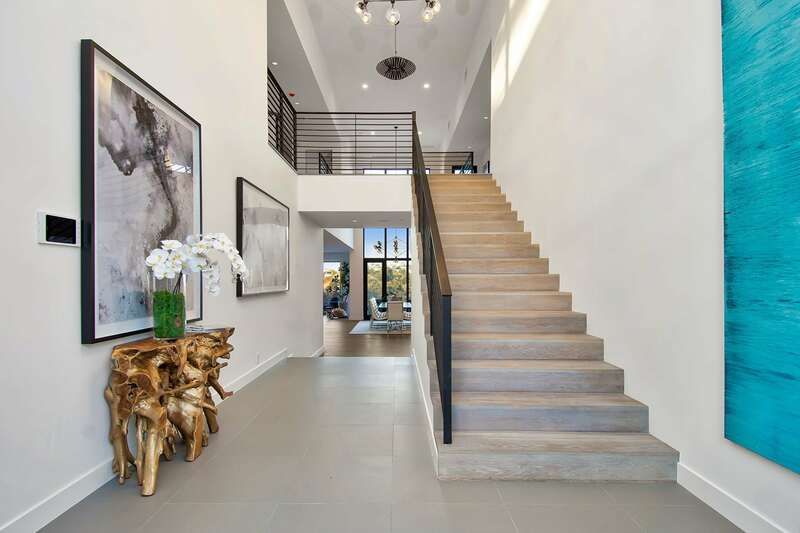 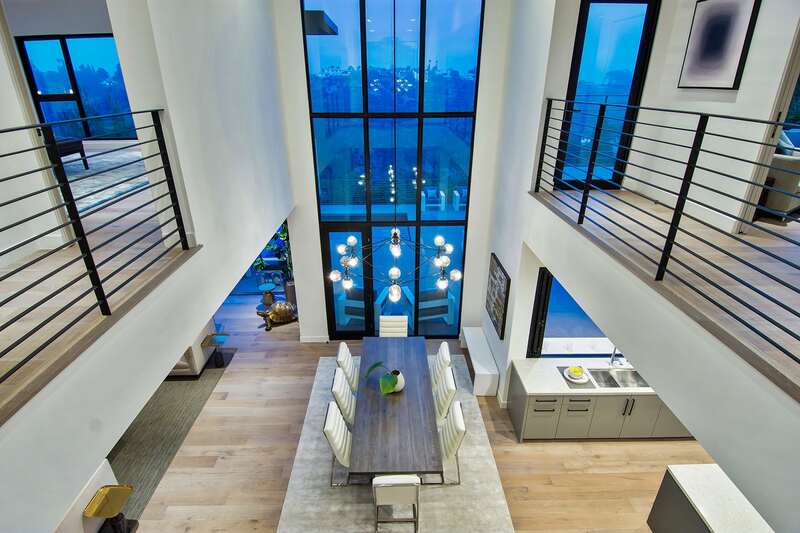 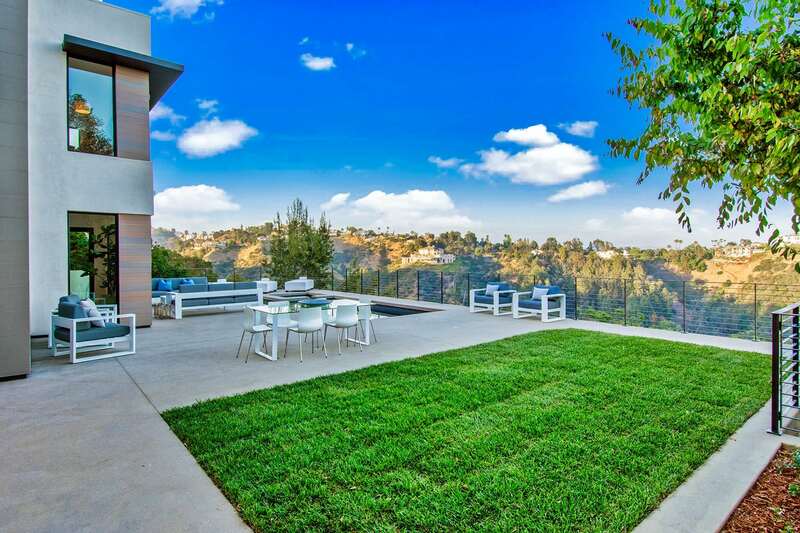 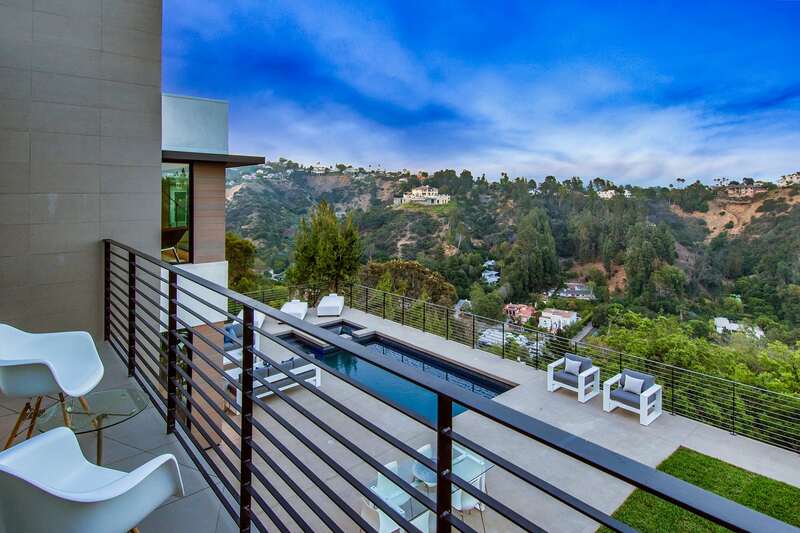 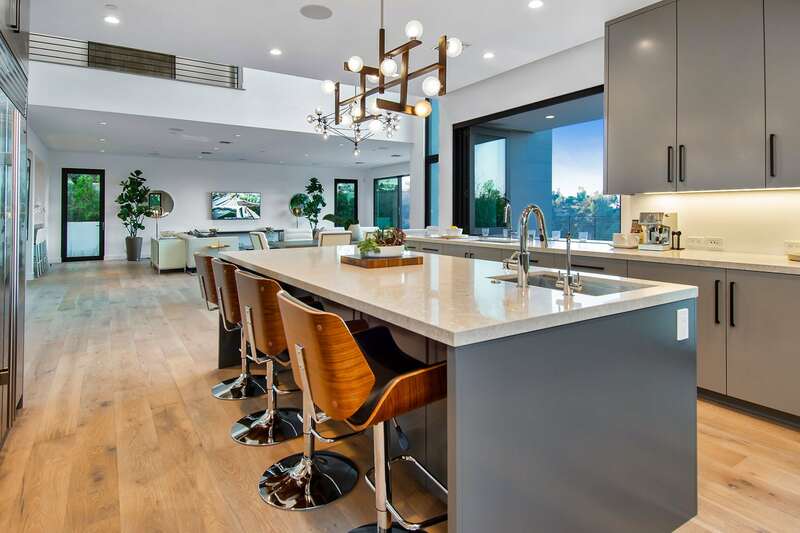 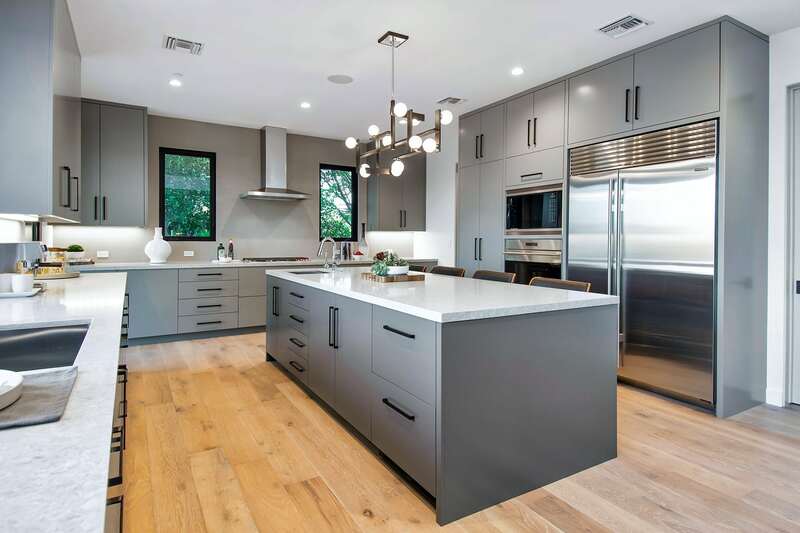 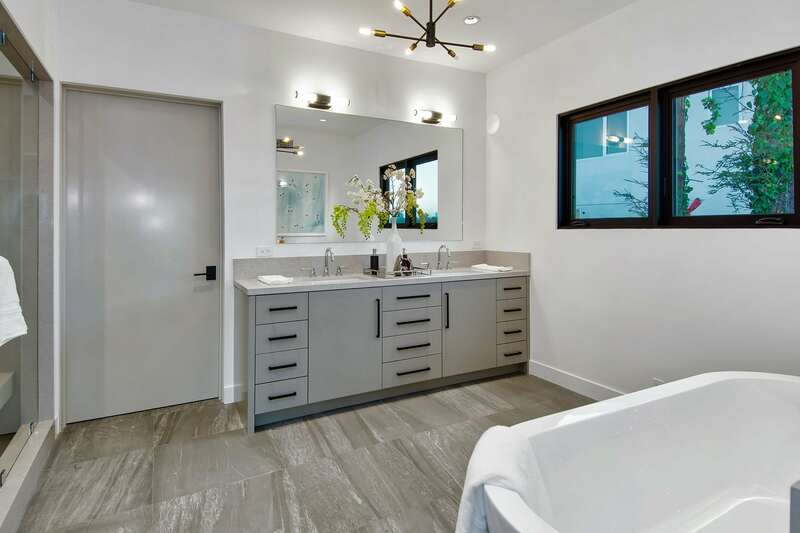 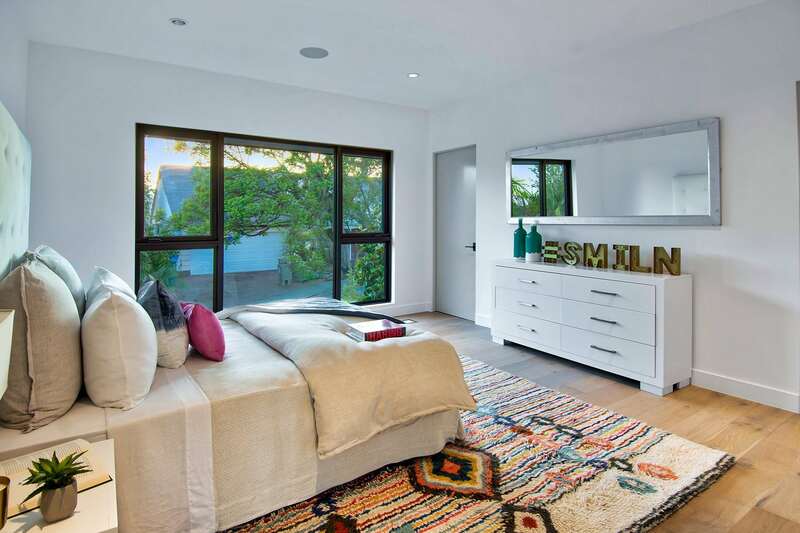 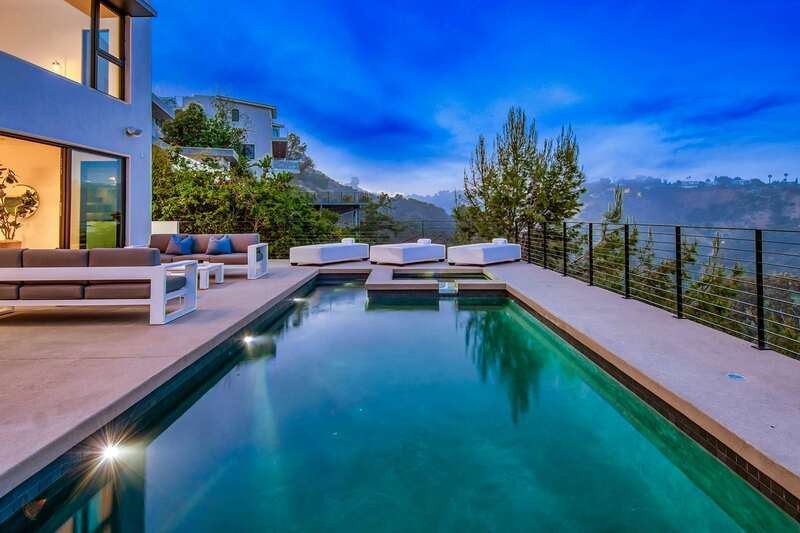 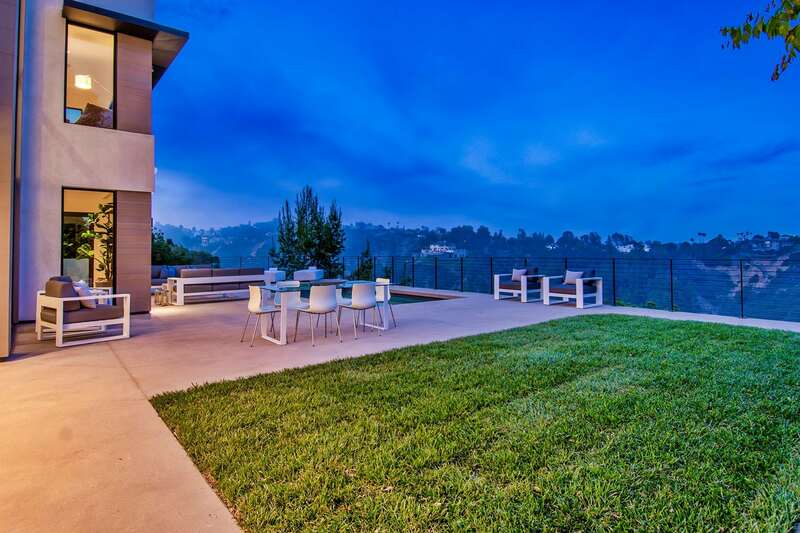 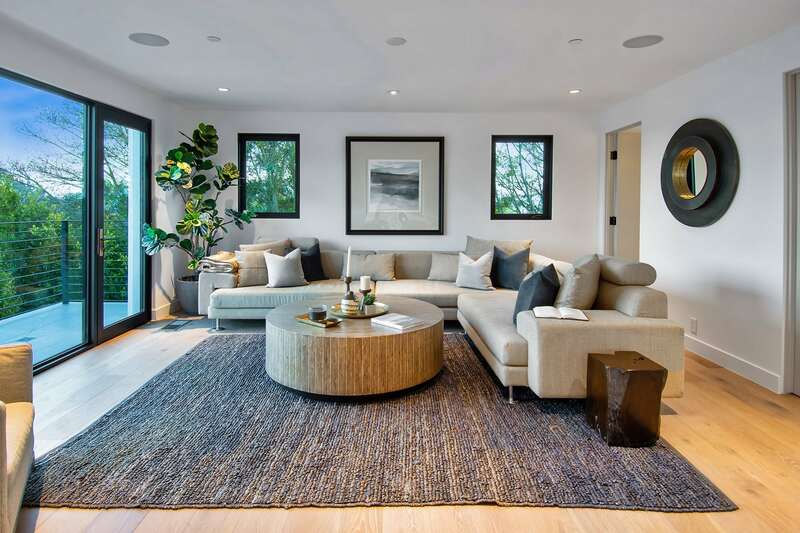 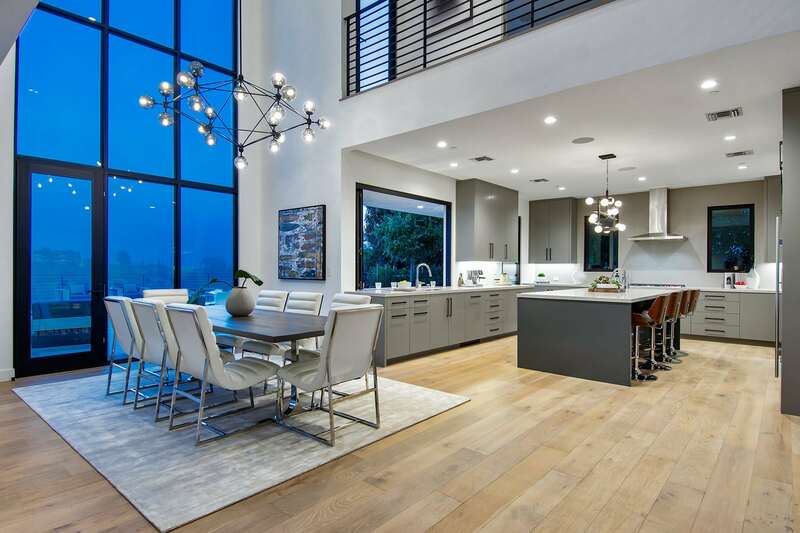 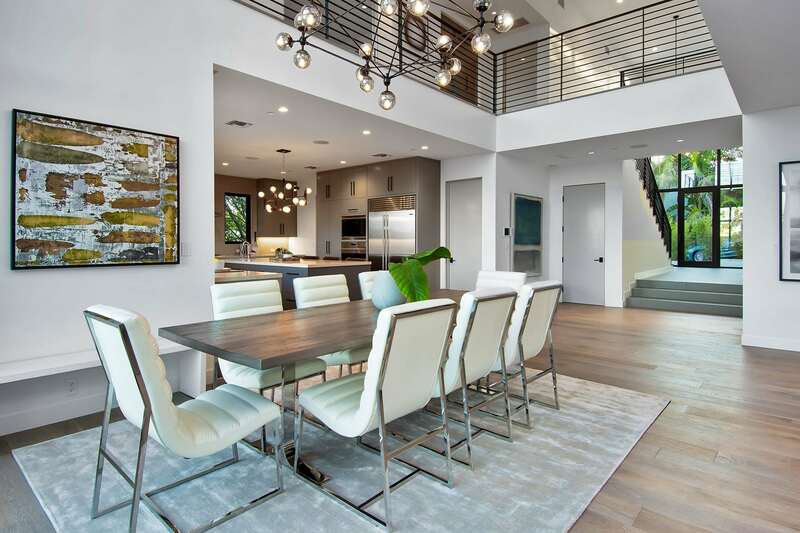 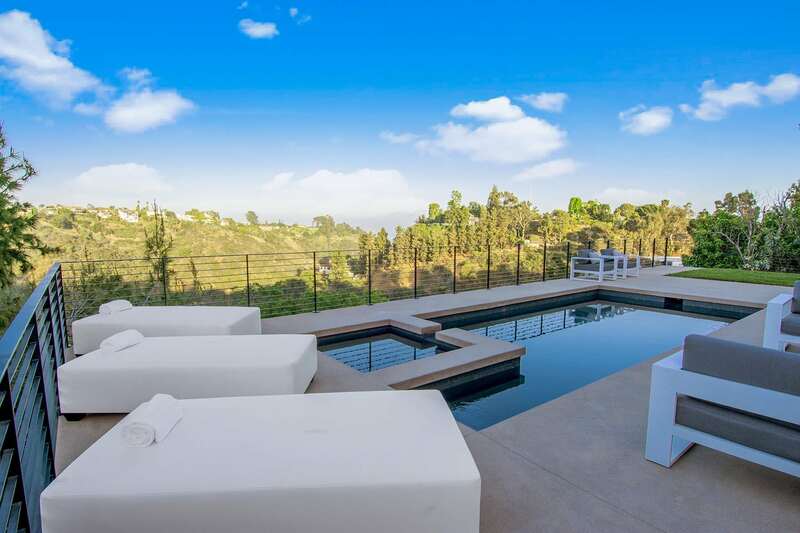 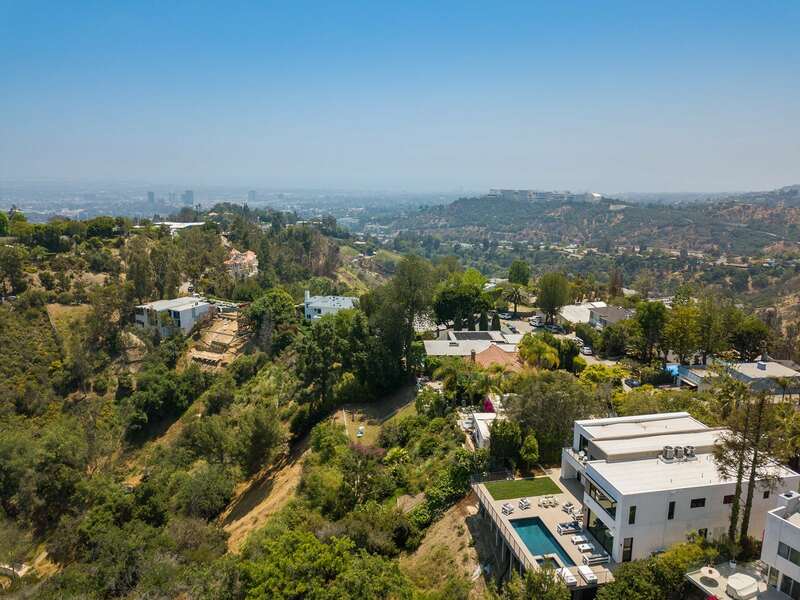 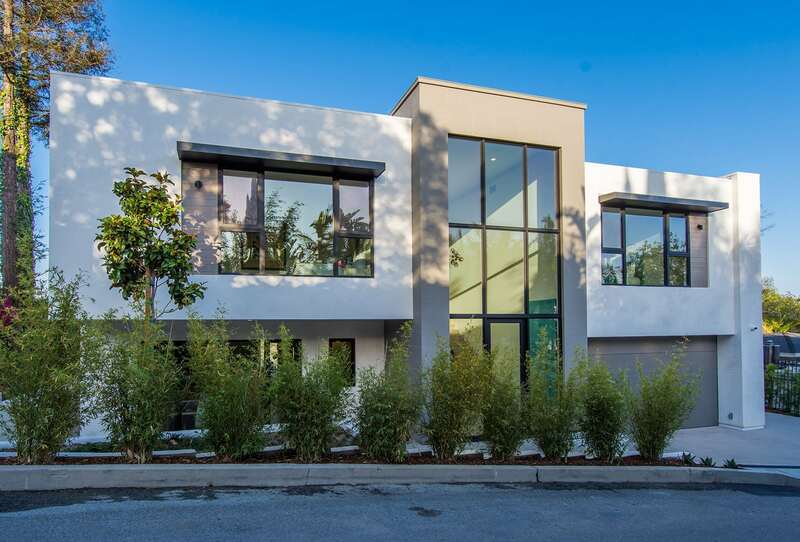 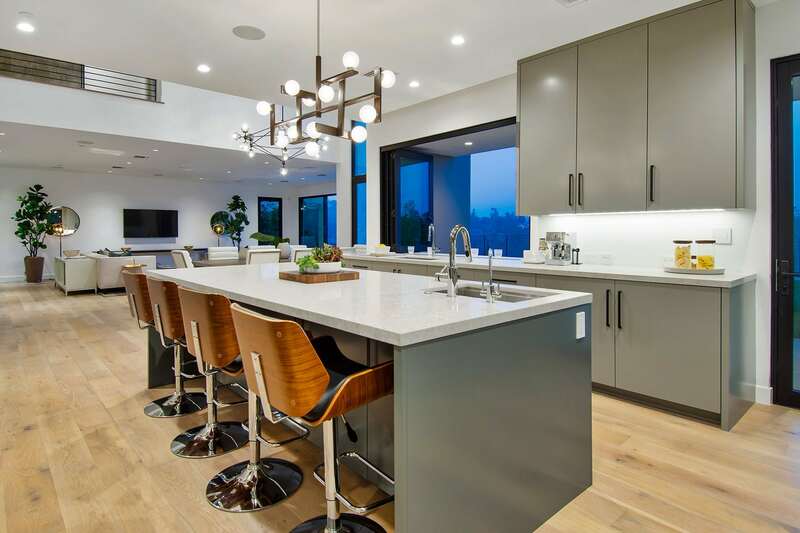 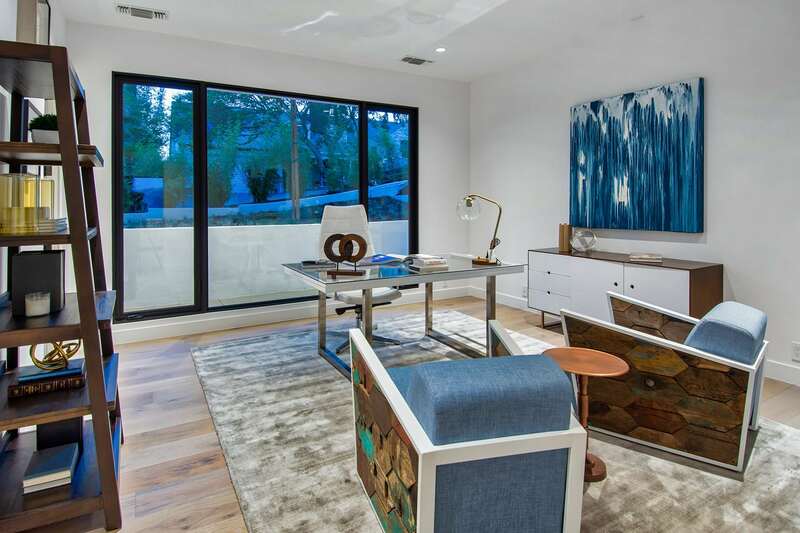 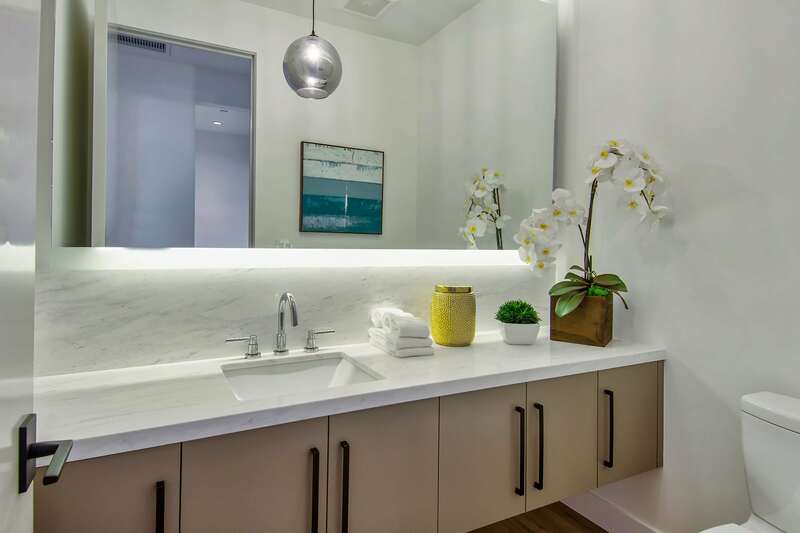 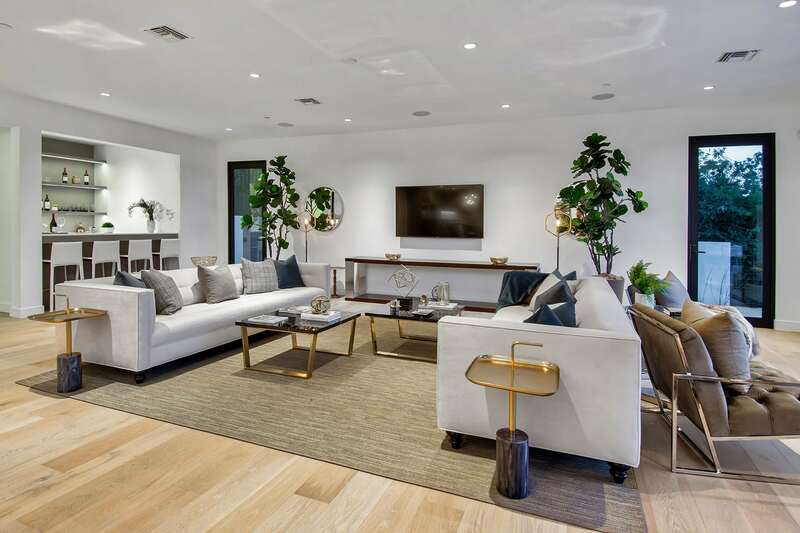 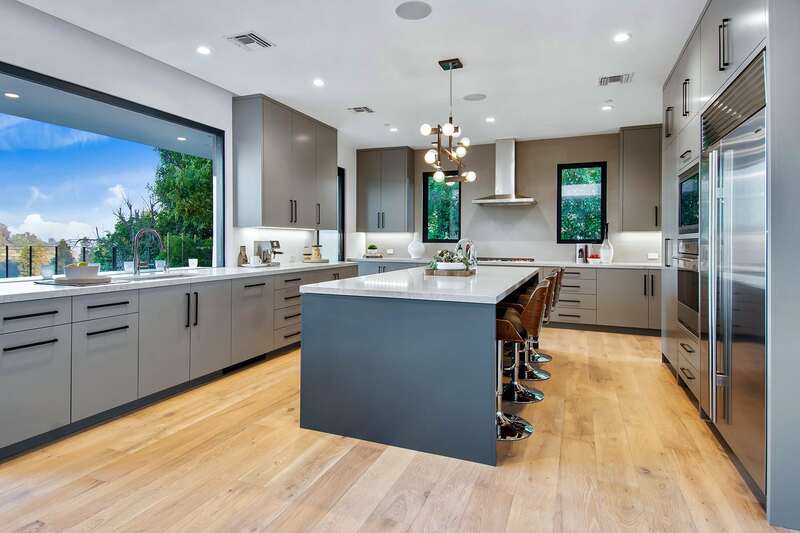 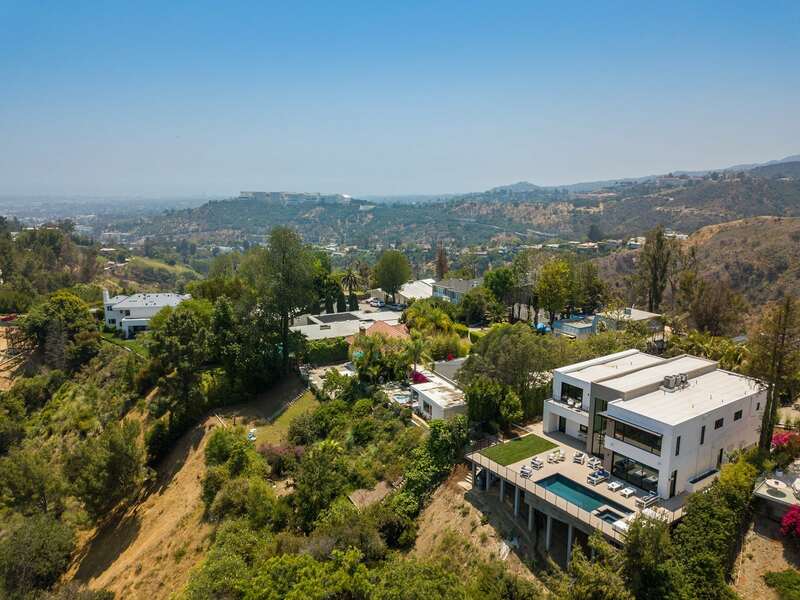 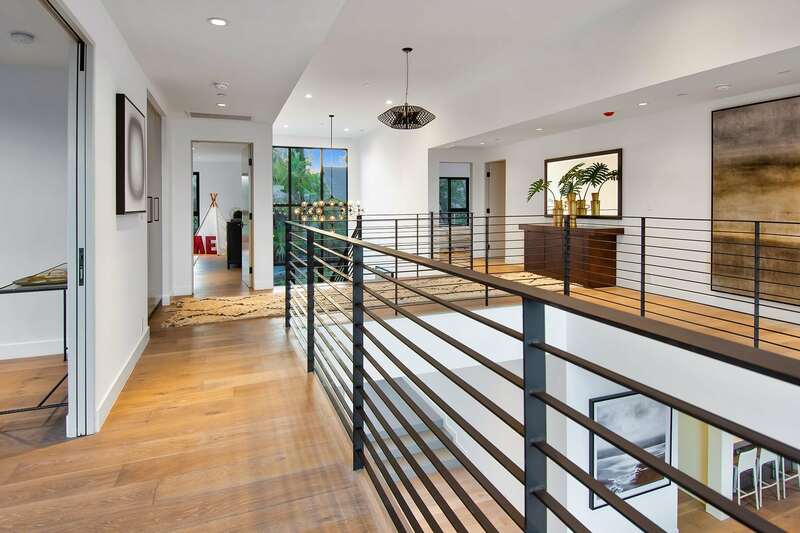 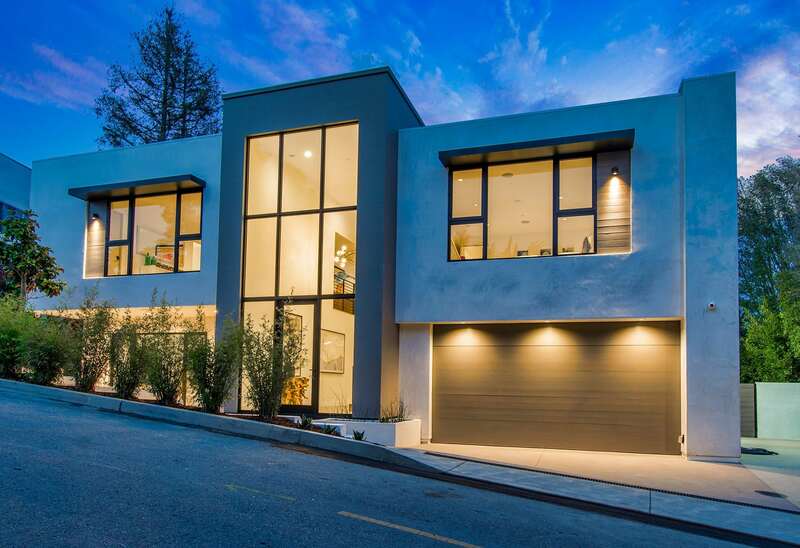 Spectacular contemporary new construction at a remarkable price in highly coveted Bel Air. 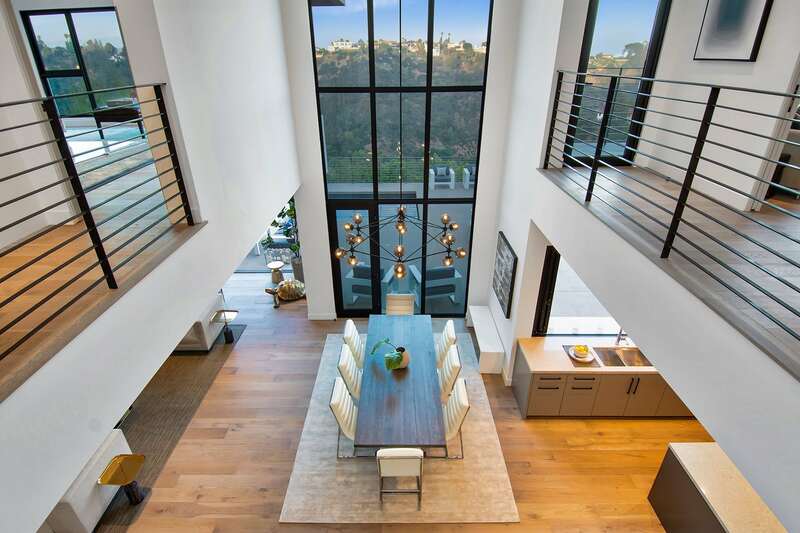 Fall in the love the moment you enter the magnificent foyer boasting double-height ceilings and expansive windows displaying the canyons. 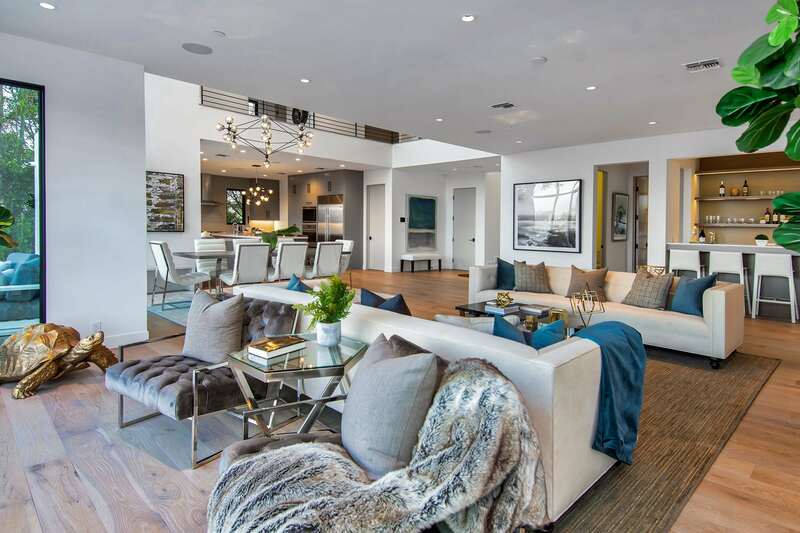 The spacious and open floorplan is picture perfect for indoor/outdoor living. 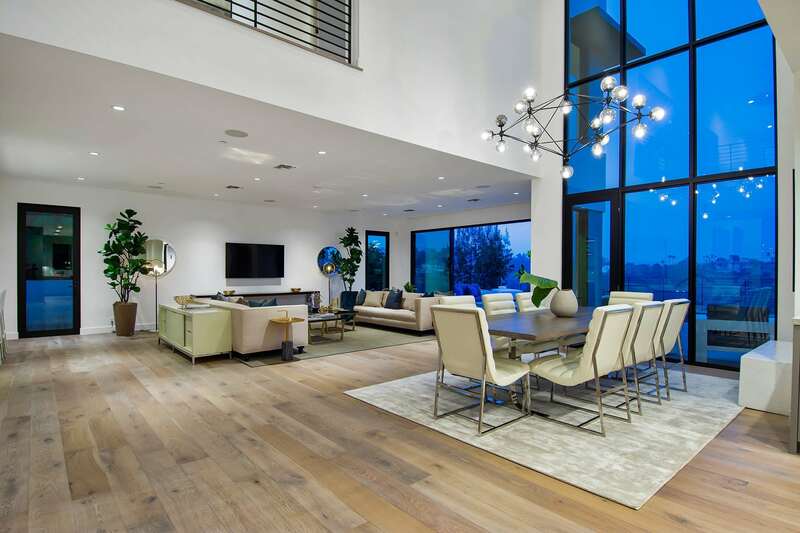 Put your feet up in the luxurious living room featuring a bar and sliding glass doors that open graciously to the deck. 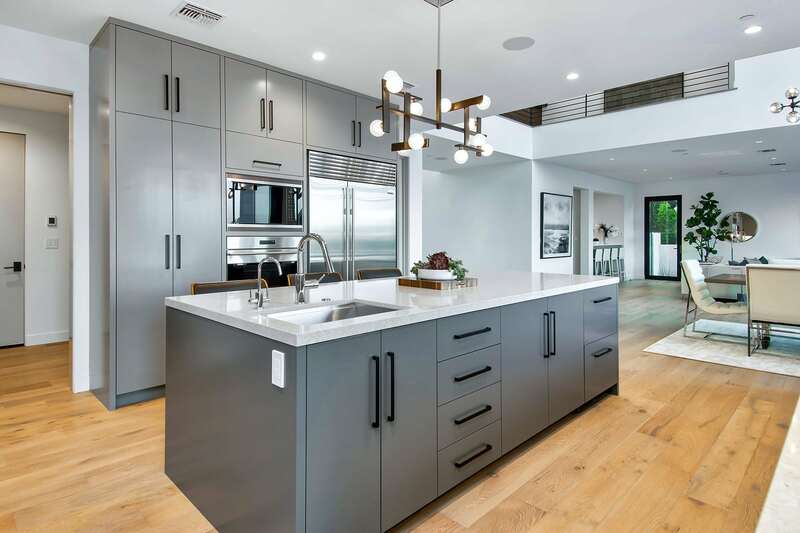 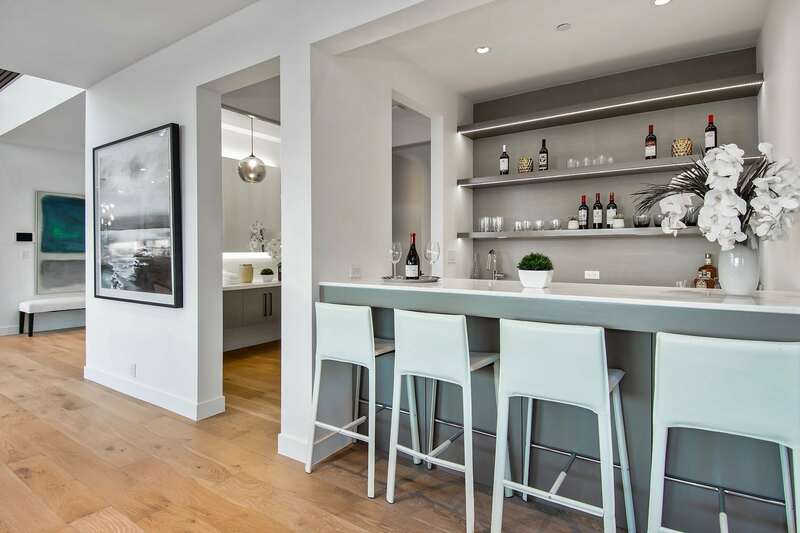 Entertain in the top-of-the-line chef’s kitchen with stainless-steel appliances, large island with breakfast bar, and accordion window which opens to the outdoor seating bar. 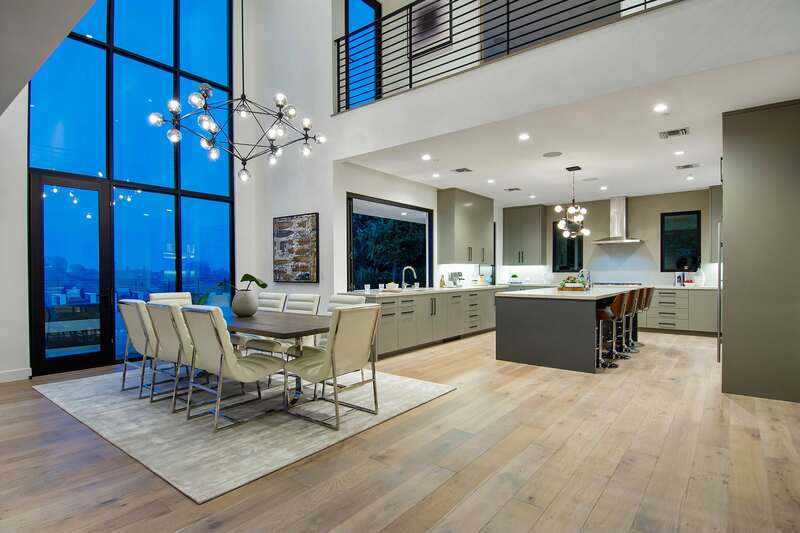 Spend summer nights enjoying meals with friends and family in the dining room accented by a grand two-story window and modern chandelier. 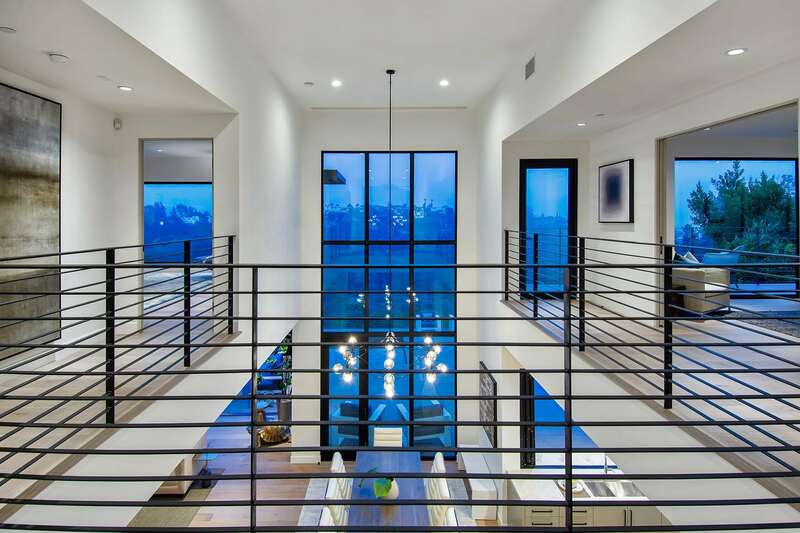 A unique railed walkway on the upper level leads you to a second living space with private balcony and sumptuous en suite bedrooms. 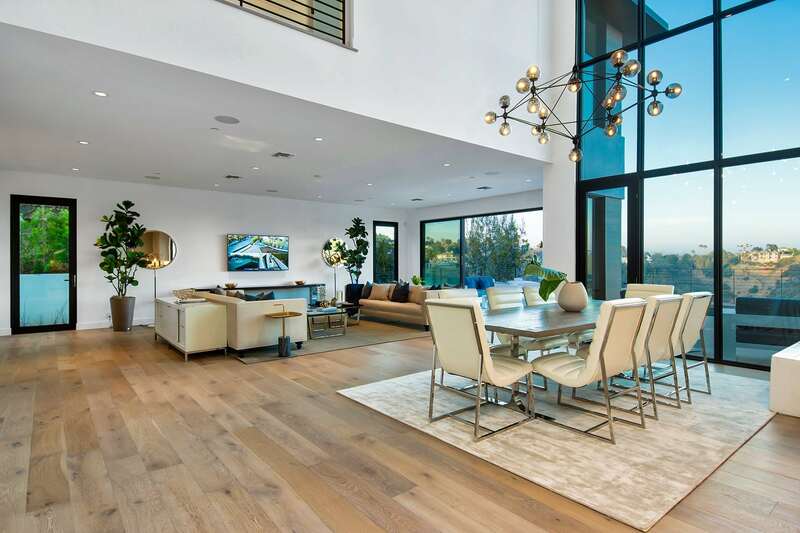 A sincerely matchless and decadent master suite boasts views over Bel Air, sprawling walk-in closet with extensive built-ins & center island, soaker tub, dual sink vanity and glass shower. 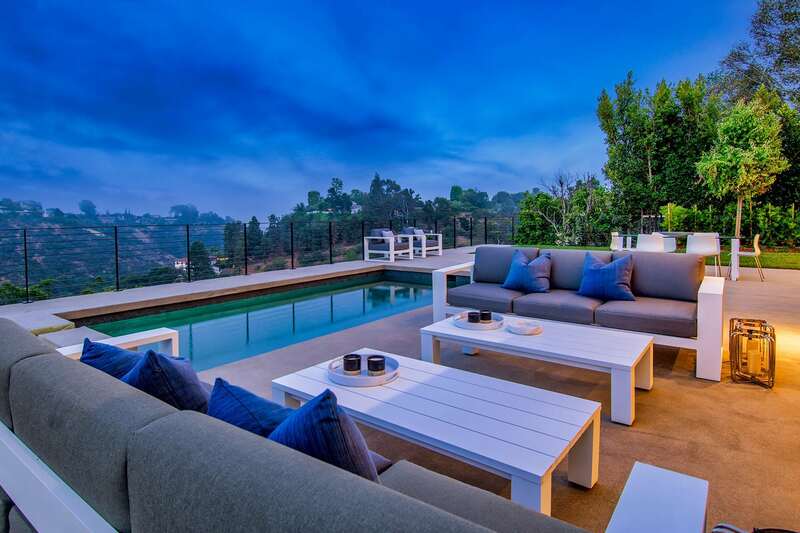 Unwind in the tranquil garden for absolute serenity enveloped by canyon views with multiple seating areas, dining space and sparkling pool with spa. 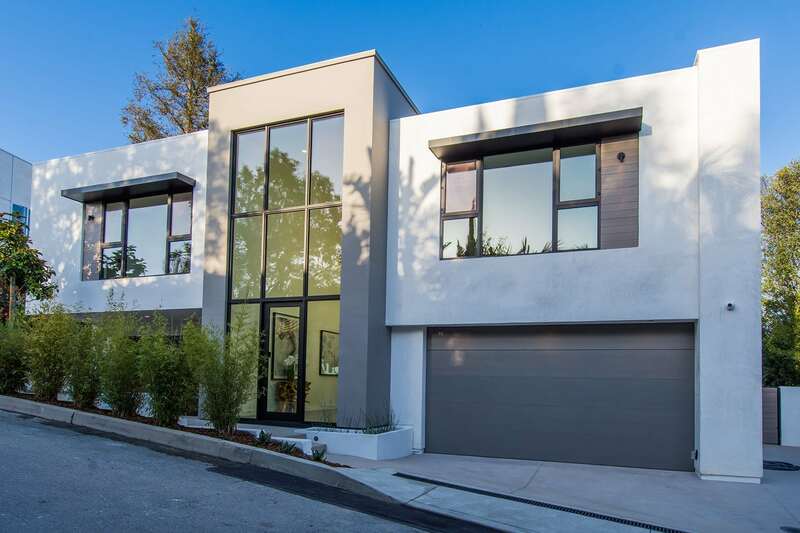 Interested in 1172 Linda Flora Drive?